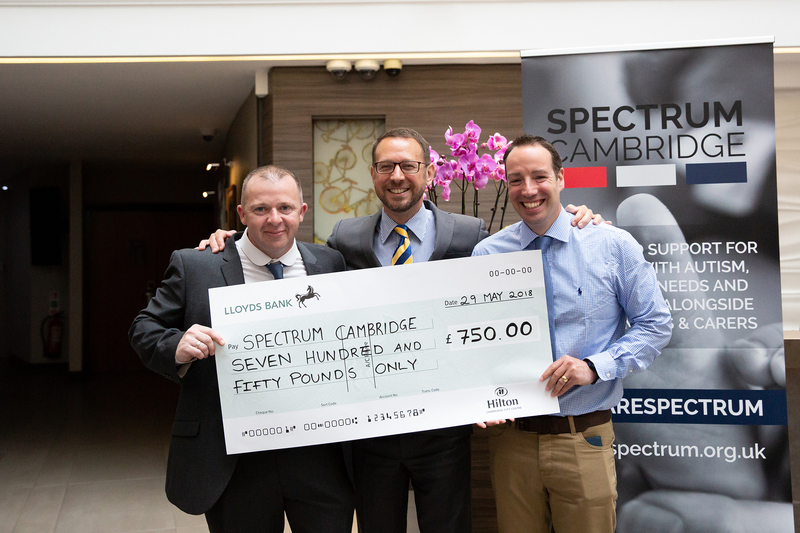 Spectrum Cambridge are a multi-award winning, parent led charity, providing events and support for families of children with Autism, additional needs, learning difficulties and disabilities. We are family focused and passionate about inclusion and supporting Special Education Needs & Disabilities (SEND). We support children to be themselves without judgement to improve their social development and wellbeing. 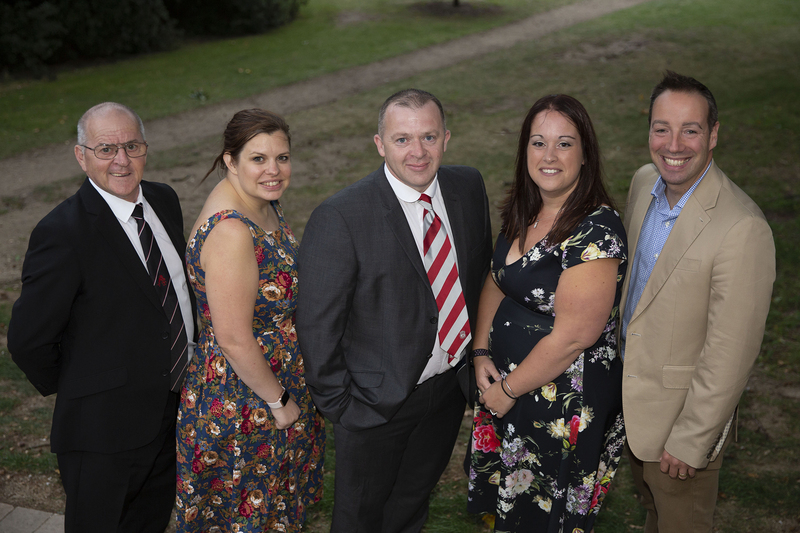 We work hard with the local community and our corporate partners to deliver our end to end support methodology as well as new opportunities for the families we assist. We are based on the Cambridgeshire and Suffolk border, reaching out to Cambridge, Ely, Newmarket, their respective surrounding villages and beyond into East Anglia, London, the South and South East. Our range of events, activities, days out and sessions, for the children and families that we support are focused around social gains, sport, technology, the Arts, entertainment and interaction. We compliment this with parent led support, an online community and family workers to create an environment supportive of a families mental well-being and making the most from creative imagination and fun. The events that we create and deliver, often unique environments are targeted across three tiers. We have events aimed at specifically children with adult support and guidance, events designed for all the family to participate and engage in as well as adults only events and fundraisers, to provide respite. Disneyland Paris, Harry Potter Studio Tour, Legoland Windsor, Warwick Castle, ZSL Whipsnade Zoo, Pantomimes, Train Rides, Dining Experiences and meet and greets with exotic and protected animals. Spectrum is extremely proud to have won both the Luminus Community Inspiration Awards and the Cambridge Live Awards for our work with families and children with additional needs. We are also delighted to work with the National Lottery in developing Spectrum further for the benefit of those we support. In addition to this we are a distribution partner for Max Card, making days out more financially accessible at over 11,000 venues in the UK for families of children with additional needs and we are also a certified Arts Award Centre, as authorised by Trinity College, London. The Arts Award programme allows children to gain recognised certification in the Arts across 5 levels of competency. All of Spectrum’s team is Safeguarding trained and the vast majority of the team also have qualifications in areas such as Understanding Autism, Lego Therapy, Social Care and First Aid to name but a few. The range of additional needs is vast and we support children and their families with an extensive range of conditions and disabilities, alongside working with a number of schools and their SENCOs and the NHS. We support several thousand children at the present time, with well over a quarter of them being on the Autistic Spectrum (ASD). 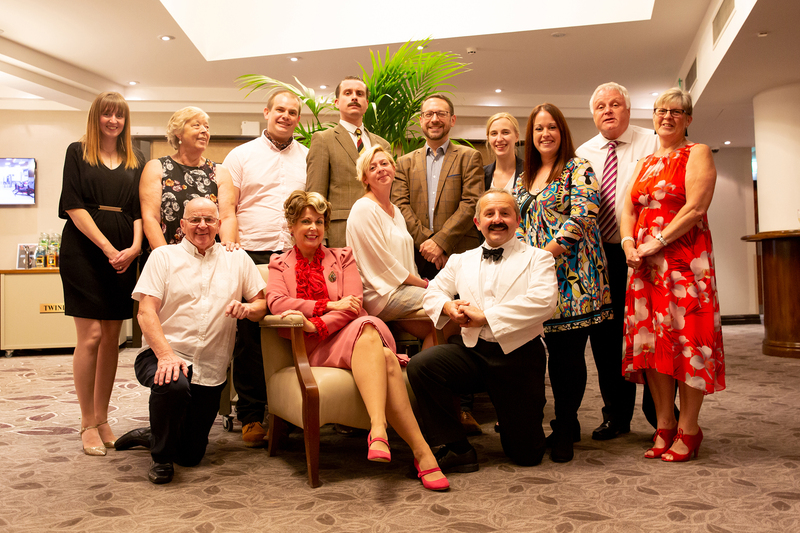 The nature of the work that we do and the events that we provide, means we support families from all different walks of life, facing a mixture of similar and very different challenges each day. More and more of the families we support are seeing one parent have to adopt a full time carer role to support the demands of their situation and the needs of a child. Autism (ASD), Dyspraxia, ADHD, Sensory Processing Disorder (DCD), different forms of Cancer, Heart related defects and issues, Global Development Delay (GDD), Anxiety, Depression, Epilepsy, Developmental Co-ordination Disorder (DCD), Impaired hearing and vision, Social & Communication Disorder (SCD), OCD and Cerebal Palsy, through to genetic and Chromosome disorders. Spectrum supports children who are on the path to a diagnosis, perhaps following recommendation from a teacher or medical professional, as well as where a full medical diagnosis is already in place. We also cater for any child from pre-birth, where a diagnosis is made antenatally.